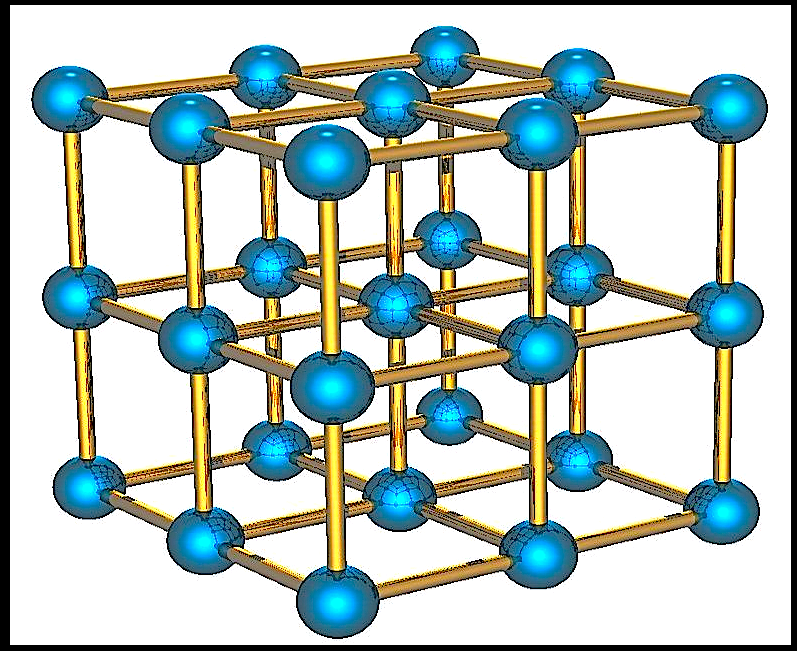 Fluoridation Australia | FLUORIDATION AND POLONIUM-210. 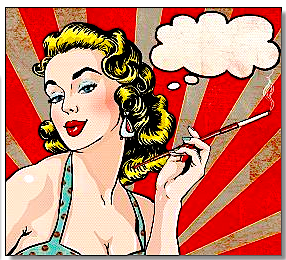 ¿ Polonium is not subject to IAEA safeguards ? 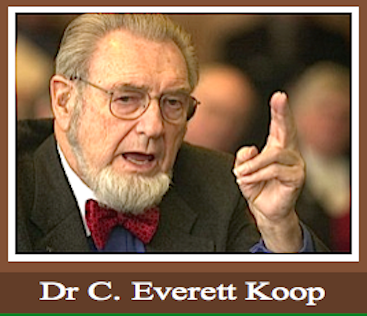 bone cancer, internal organs destruction, brain damage and more. the public relationsand litigation problems posed by it. 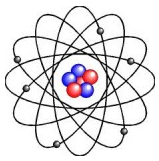 Polunium-210 is soluble and is circulated through the body to every tissue and cell. The proof is that it can be found in the blood and urine of smokers. liver and bladder cancer, stomach ulcer, leukemia, cirrhosis of the liver, and cardiovascular diseases. 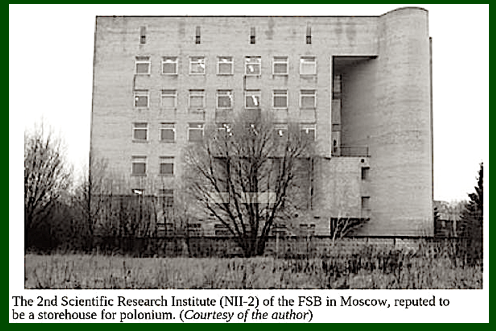 of polonium-210 can be carcinogenic to humans. 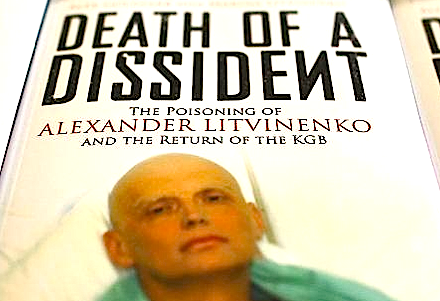 Tests performed by a laboratory in Switzerland found significant traces of Polonium-210 on the late Palestinian leader’s clothes, adding a new twist to a case that has obsessed the Arab world for years. 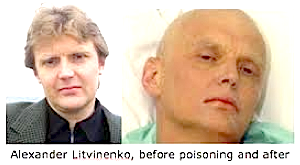 Polonium-210 is the same substance used to poison the Russian dissident Alexader Litvinenko in London. 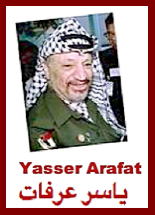 The claims are likely to renew long-held Palestinian suspicions that the Israeli spy agency Mossad assassinated Arafat, who died in a Paris hospital in November, 2004. Al Jazeera, the pan-Arab television station. “Polonium 210 cancels out tellurium and selenium. Iodine must have the mineral selenium to make the thyroid work properly. who smokes one and a half packs a day. avail over a 40-year period, but have never published the results. 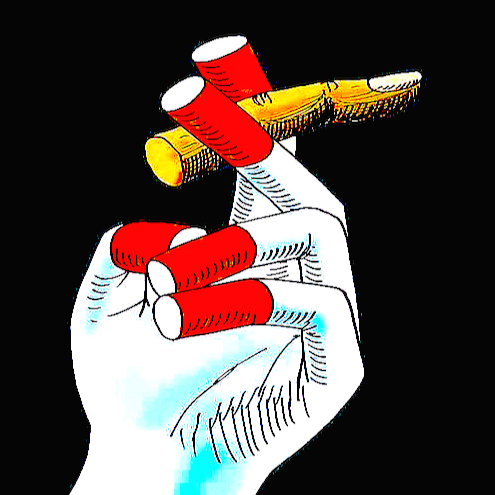 using it as it would lessen the pleasurable effect of nicotine to smokers. Uranium and Radium are two known carcinogens found in fluorosilicic acid used for water fluoridation, and Polonium-210 is one of two decay products of Uranium… Furthermore, Polonium decays into stable Lead-206, which also has significant health risks—especially in children—and research has indeed shown that drinking fluoridated water increases lead absorption in our body. breathing contaminated air or through a wound.